Influenza, commonly called the flu, is a contagious respiratory illness infecting the nose, throat and sometimes the lungs. The illness can be mild to severe and can lead to death. The best way to prevent the flu is by getting a flu vaccine every year. Flu symptoms include: fever, cough, sore throat, runny or stuffy nose, body aches, headache, chills, fatigue and sometimes diarrhea and vomiting. 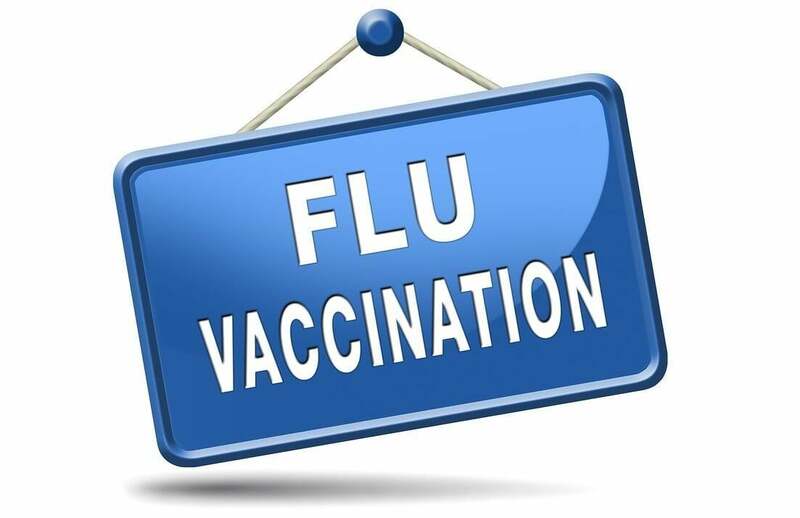 The North Central District Health Department provides seasonal Influenza Vaccines, or Flu Shots. Medicaid, Medicare and some forms of Private Insurance will be billed for the service. For those without insurance, Flu Shots are available on a sliding fee scale, based on income. Please call your local Health Department listed at the bottom of this page.